concerto To Benefit The GRAMMY Foundation [August 3, 2011]. In Westwood, California. 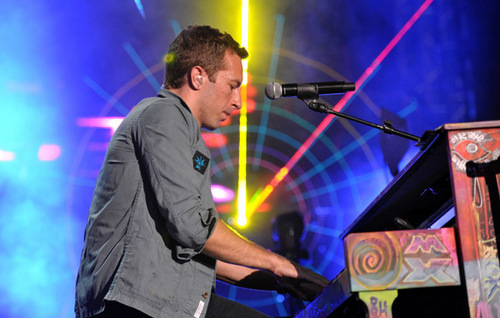 Wallpaper and background images in the Coldplay club tagged: coldplay on stage concert to benefit the grammy foundation grammy foundation august 3 2011 westwood california.